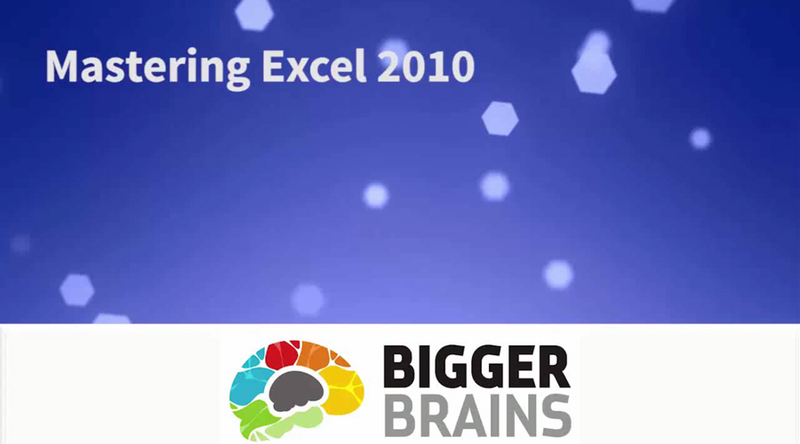 Bigger Brains is well-known for developing superior and uniquely engaging, video-based courses on different subjects. The courses are developed in English and therefore there was a need to get their video-based courses localized to cater to the non-English speaking audience.We used dubbing and subtitling for video localization. We performed all the activities right from video transcription to translation, subtitling and dubbing with lip sync in German by native resources. To ensure maximum knowledge retention, screens are highlighted in the video and German callouts are used to indicate which option should be selected in the software.